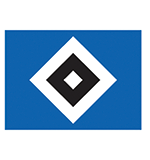 Would the professionals do as good as the youth of Hamburger SV, they wouldn’t have to fear the relegation after all. 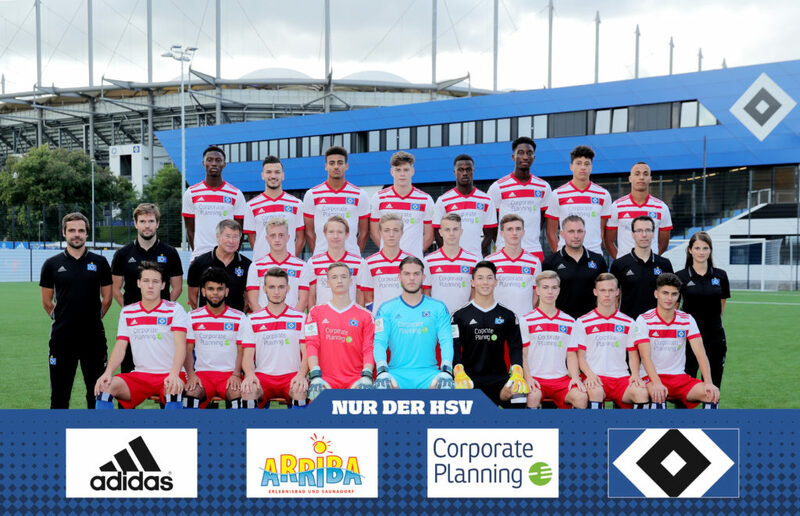 The youth of Hamburger SV shows a completely different face right now. With the nomination of Bernhard Peters as Director Sports in 2014, Hamburger SV has established a clear youth concept. In 2017 the Alexander-Otto-Academy was build close to the junior center to enable their top talents to live directly in front of the Volkspark Stadium. One of their most famous residents is Jann-Fiete Arp who played in Stemwede last year. 18 years old Arp is a brilliant example for Hamburgs sophisticated concept. Even without Arp who has now joined the professional team, the season for the U-19 of Hamburg goes rather well. Right now, they are fighting for the championship together with rivals Hertha BSC and SV Werder Bremen. However, if Bremen or Hamburg would win the championship, they could not participate in Stemwede. St. Pauli would replace one of them. In all cases Hamburger SV would be a great gain for the tournament.